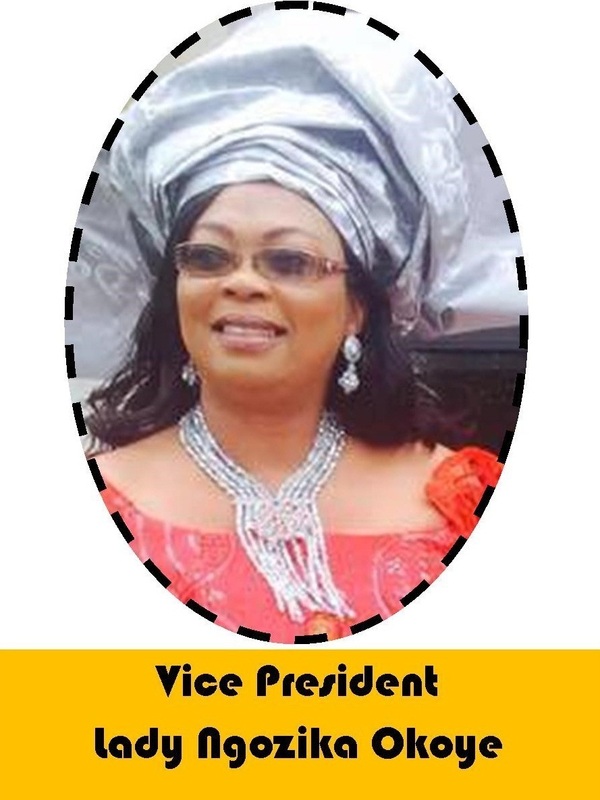 Deaconess Mrs. Kate Ngozi Okafor is a goal oriented professional with proven abilities to initiate and execute life changing programs. 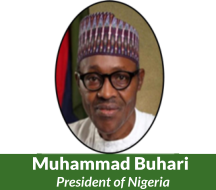 As a community leader, she leads Women Empowerment missions from The United States to Nigeria and had empowered over 25,000 women through Poverty Alleviation, Healthcare Initiatives, and Care for the motherless. 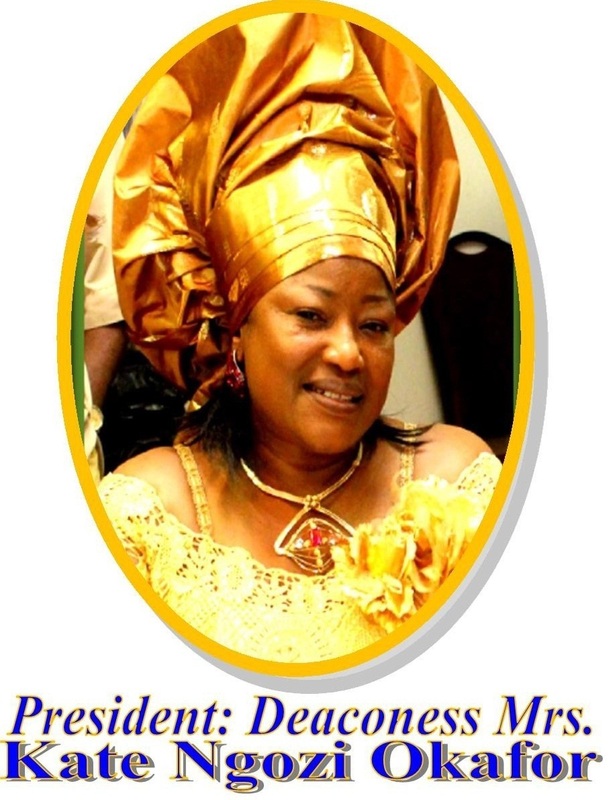 She served and currently serves as chair, director, and president of several organizations including Women Empowerment Pro-gram of ASA-USA, Anambra State Association Women Baltimore Metro Inc., Awka Union Maryland, Washington DC, and Virginia Women Wing, Children Ministry at The Agape Christian Church, and Publicity/Publication Ministry at The Agape Christian Church. She participated in Anambra State Gubernatorial Election Monitoring Team two terms in a row. 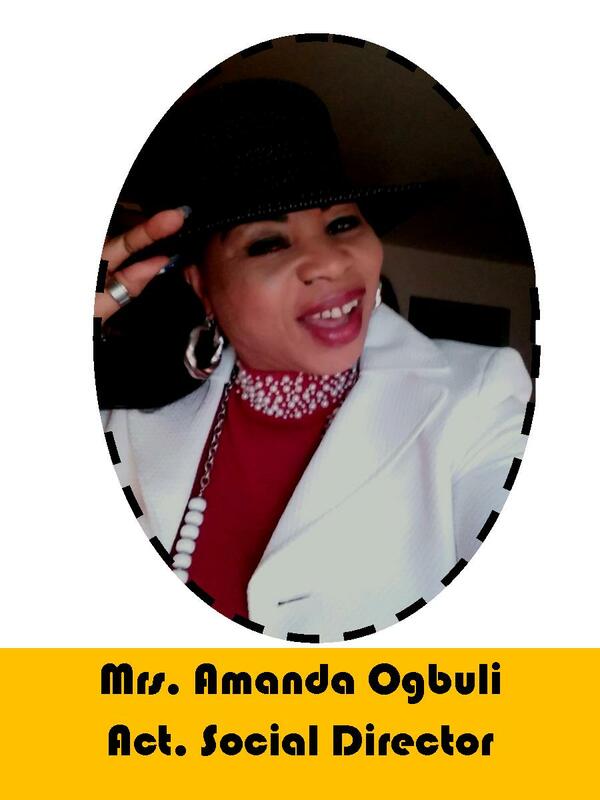 She was also a delegate in USA led Anambra State Government Project Evaluation Team during the first and second tenure of ex-governor, Mr. Peter Obi. 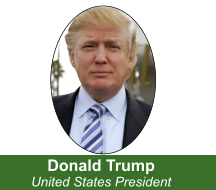 Her professional experience include Adjunct Professor at Baltimore City Community College and Morgan State University respectively, Educator/ALTMSA Coordinator at Baltimore City Public School System. She currently works as System/Data Analyst with the State of Maryland. She also serves in the board of Okaford Inc., Youth Leadership In-itiative, and Infinite Sports Academy. A Nurse Practitioner at University of Maryland Teaching Hospital. 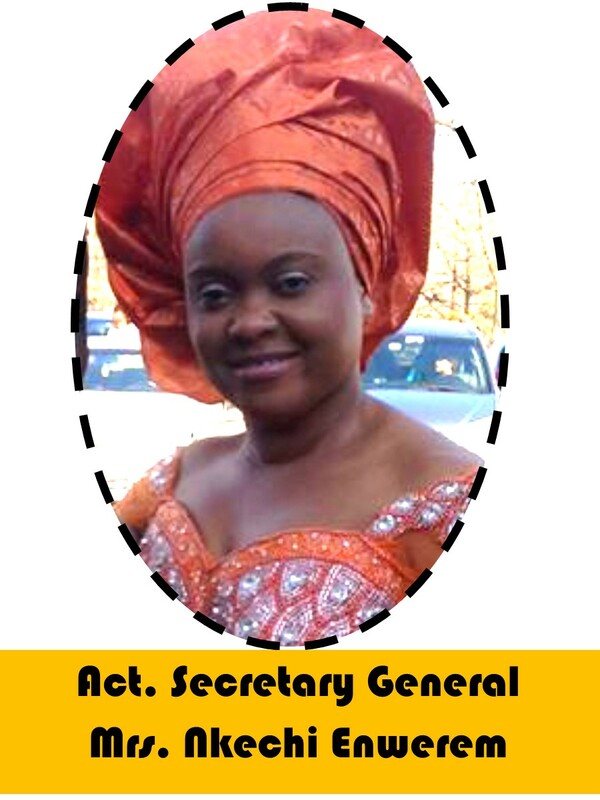 She has served Nigerian community in different organiza-tion as coordinator including Professional Igbo Ladies Association and Anambra State Women Association Baltimore Metro Area. She is blessed with a wonderful family including two handsome boys. 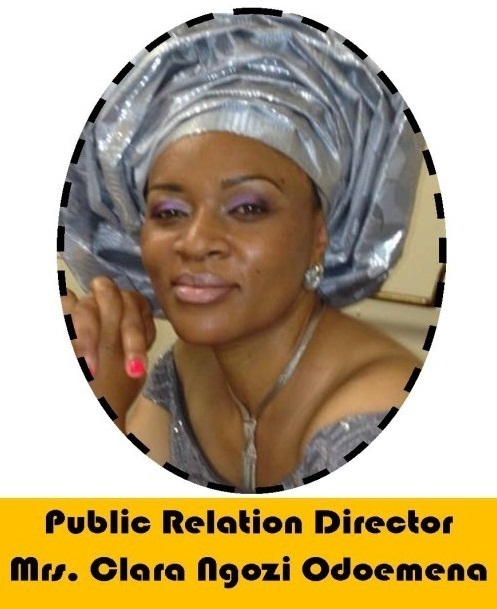 Lady Ngozi is a great asset to Nigerian Women Association and the Nigerian Community.